Time seems to have flown by and we are now more than halfway through the first semester. Please read on to see what the high school has been up to since the middle of September all the way to the end of October. Please send us an email or call the school before 8 a.m. to inform us if your child will not be able to come to school. Please email liza@wells-school.com or ann@wells-school.com. Please note that the final exams for high school will be held between November 27 to December 8. However, some non-core exams may start as early as November 20. High school students are responsible to track their exam dates based on communication with their teachers and the information provided on each teacher’s Google Site and/or Google Classroom. 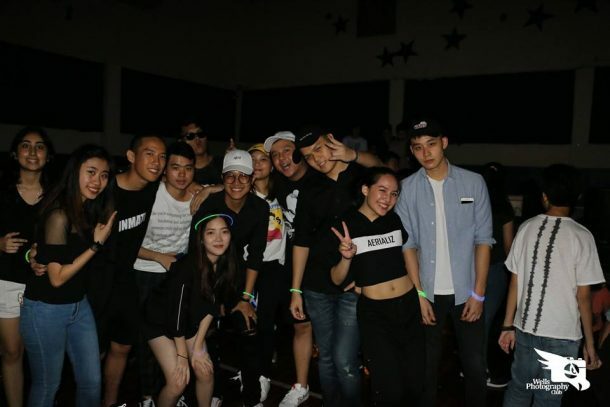 On Friday, September 15, the seniors hosted a dance night, “Just Dance.” There was a great turnout, good (homemade) food from the seniors, creative music from our very own DJ, Nick Arzarni, and an overall great vibe! 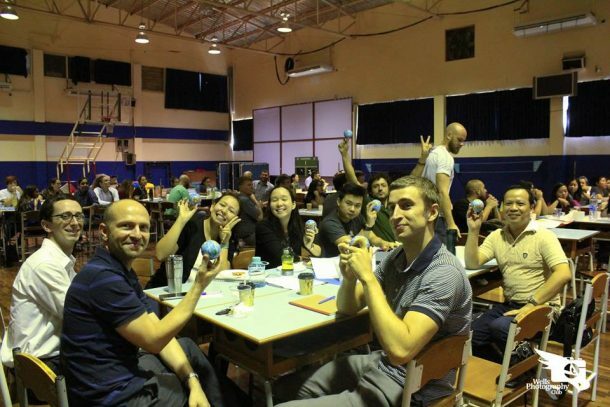 On Monday, September 18, the teachers and staff at On Nut engaged in their first Professional Development Day of the year, centered around the theme of “What is Wells?” Teachers explored the theme through various collaborative activities and workshops led by teachers from primary, middle, and high school. Our student facilitators also helped ignite passion and reflective moments throughout the day. Check out the video created by our Photography Club! Mr. Ren has been working at Wells since 2007. 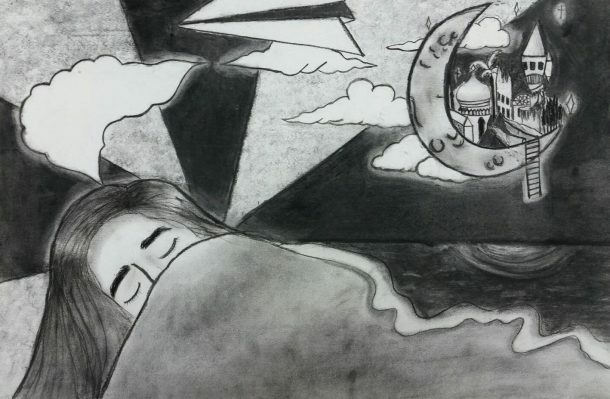 He is a passionate art teacher who inspires his students towards excellence. 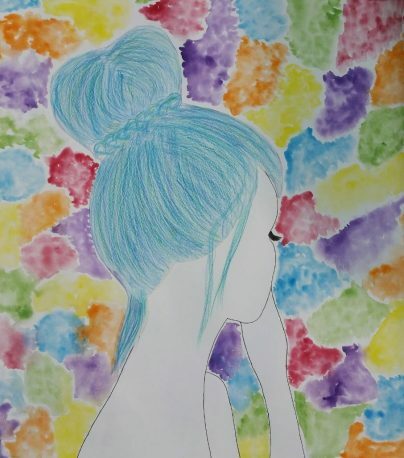 Here are some recent projects of some of his grade 11 students. 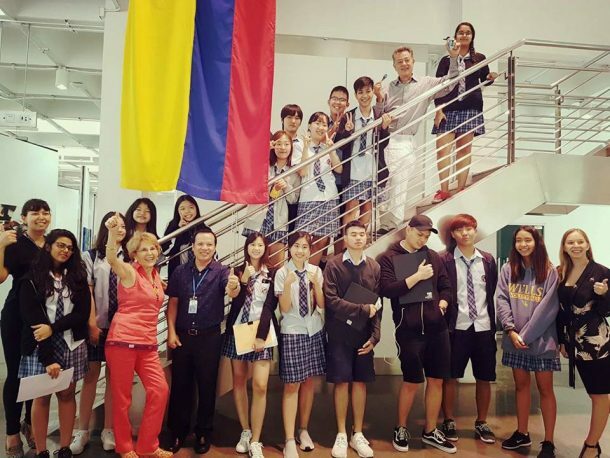 On October 3, the IB Visual Arts classes visited an exhibition at Chulalongkorn University of three renowned Colombian artists celebrating the end of conflict in Colombia. 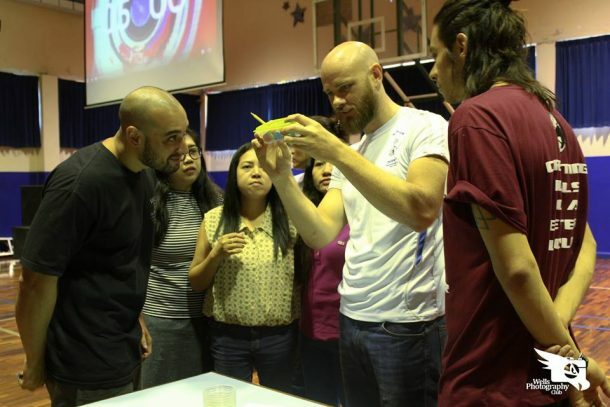 It was indeed a great experience for the students to meet the artist Mario Ayerbe! 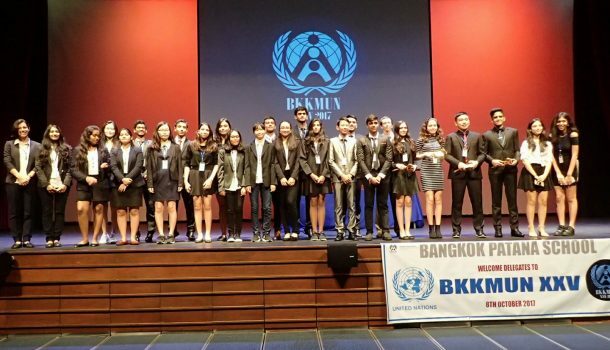 On Sunday, October 8, 24 of our Wells members participated in Bangkok’s largest MUN Conference at Bangkok Patana School. 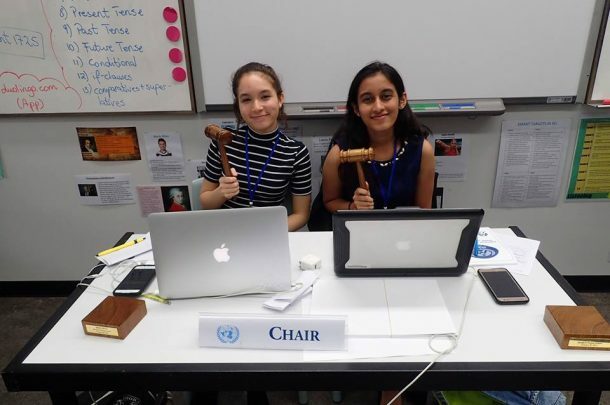 Four of our Grade 11 students were chair leaders of different committees: Amy Schroder, Jira Trinetkamol, Jai Soni and Devanshi Mehta. 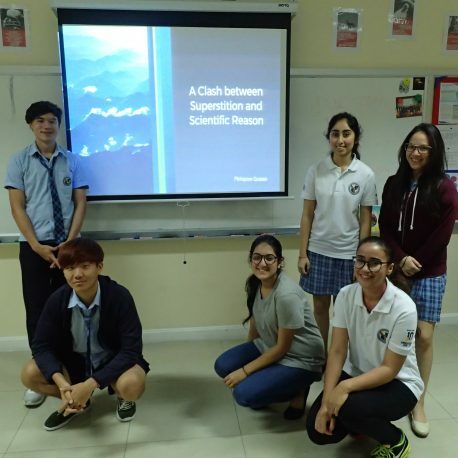 Students debated major global issues from the refugee crisis to the conflict in Yemen; they also worked collaboratively to come up with solutions. 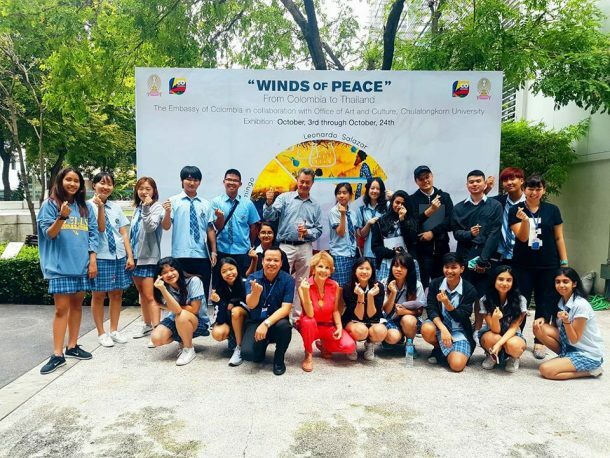 Members of the Wells Debate Team participated in the Thailand High School Debate Championship at Triamudom Suksa School from October 13-16, 2017. 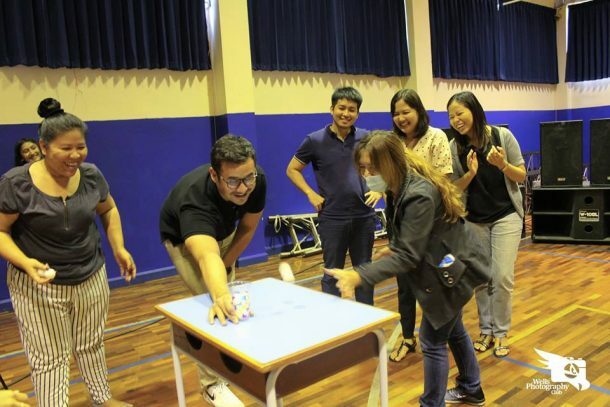 The debates consisted of three-versus-three person teams–modeled after Asian parliaments–with one side representing a government, and the other an opposition, and covered motions ranging from women’s rights to fiscal policy. 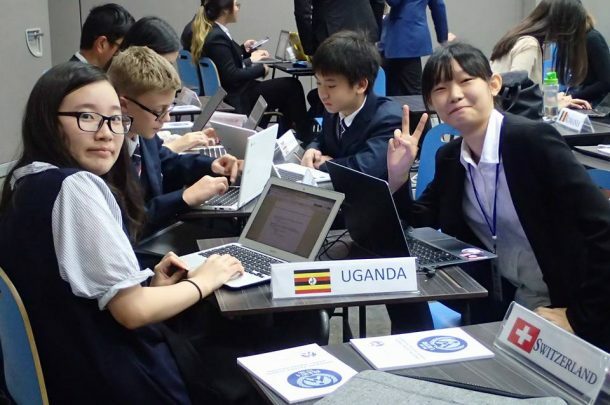 After several weeks of research and preparation, Wells debaters represented well, scoring several round victories often against other highly experienced schools. Congratulations to a job well done! 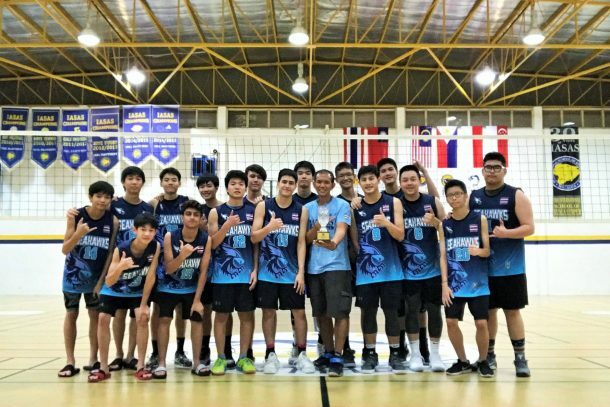 In their second major tournament in a row, the varsity boys volleyball team beat some of the top teams in the region to secure the championship of the NIST International School Falcon Invitational Tournament. (Here is a video of the championship match.) The varsity girls also won their first trophy of the season by taking 3rd place. Go Seahawks! 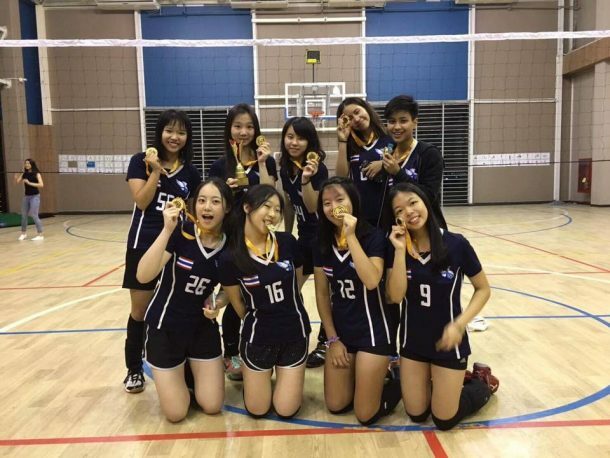 Girls — Senior Nutnicha Jarasjanyawat (Captain IQ’nj Nnch); Juniors Praewah Petchpul, Fuka Oguchi, Annie Kwok, Cake Pornthanasawas (Cake Leeaing), Thanya Jantarangsi, and Pile Tiansongsakul; and Sophomores Elle Kluaymai-ngarm and Minami Sakota. 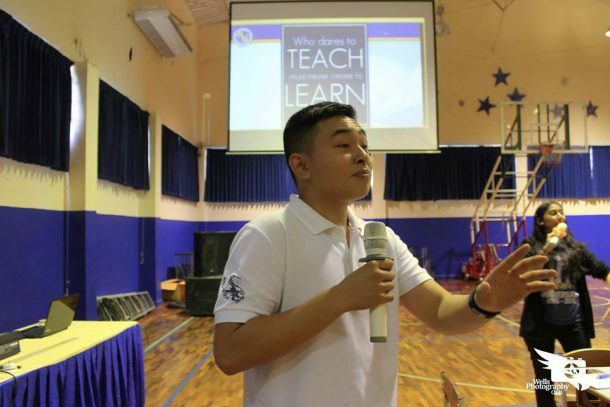 Coach – Rossarin Muangkram; Asst. 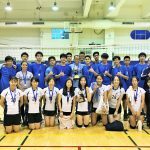 Coaches – Kayla Long and Ae Chaluang. 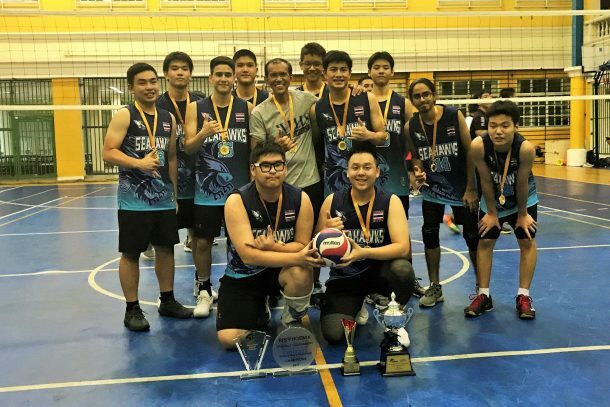 The varsity boys volleyball made it a clean sweep, winning the big one: the two-day, 8-team ISB Invitational Volleyball Tournament held on the first weekend of October. The Varsity girls also won third place. To view the varsity boy’s full championship game, click here. 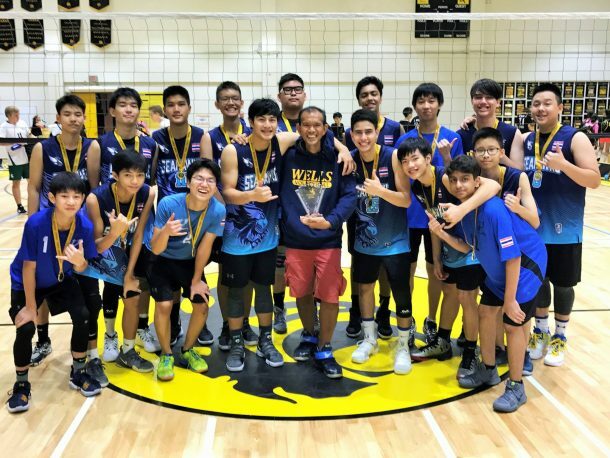 The varsity boys volleyball team came just short of winning their fourth consecutive tournament title, falling to an adult league volleyball club, LAYDVC, in the championship game of the Twin Towers Invitational Volleyball Tournament. 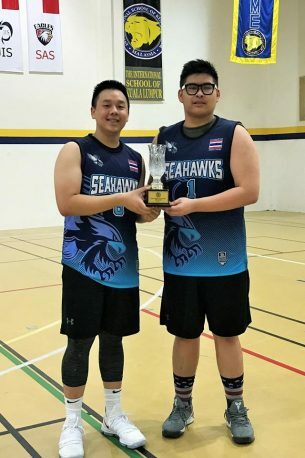 The tournament, hosted by the International School of Kuala Lumpur (ISKL) in Malaysia, was the first overseas tournament ever for the young Seahawks. 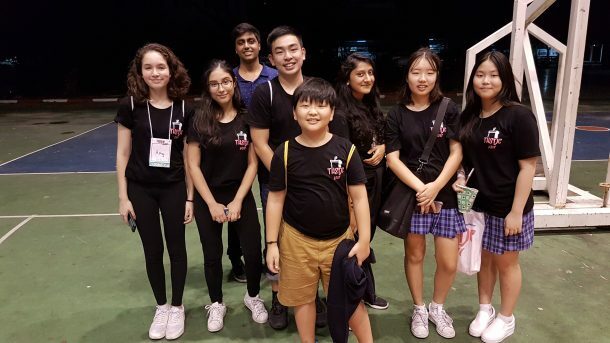 Also in action in Kuala Lumpur were the younger members of the varsity team, aka Wells Junior Varsity “A” team. 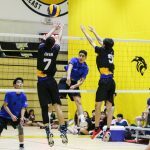 Facing a much taller ISKL JV team, our Jr. Seahawks were not intimidated, winning a best-of-5 match, 3-1 (25-18, 25-21, 19-25, 25-16). 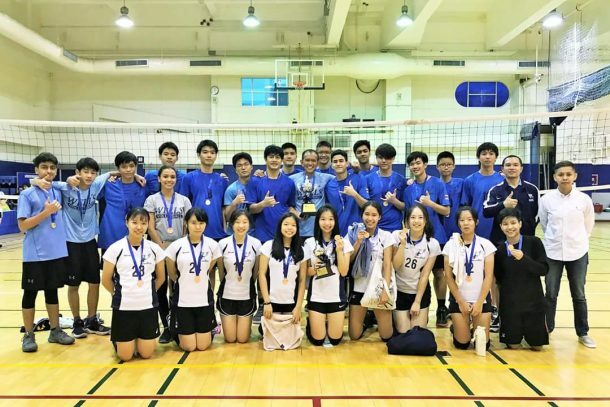 In day 2, our boys played the Dalat team, winning 2-1 (25-17, 22-25, 15-11). 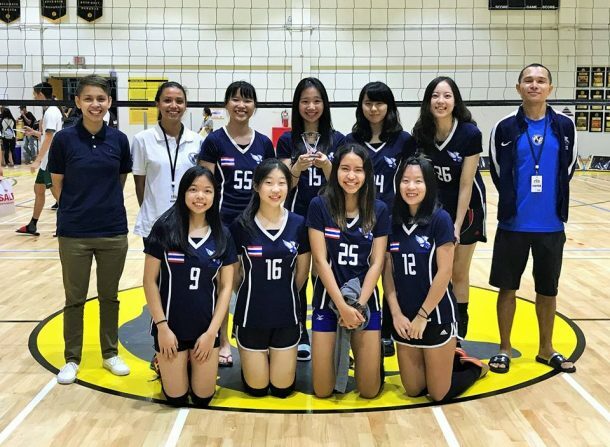 However, on a day 3 rematch, Wells fell to Dalat, 1-2 (25-23, 16-25, 12-15). 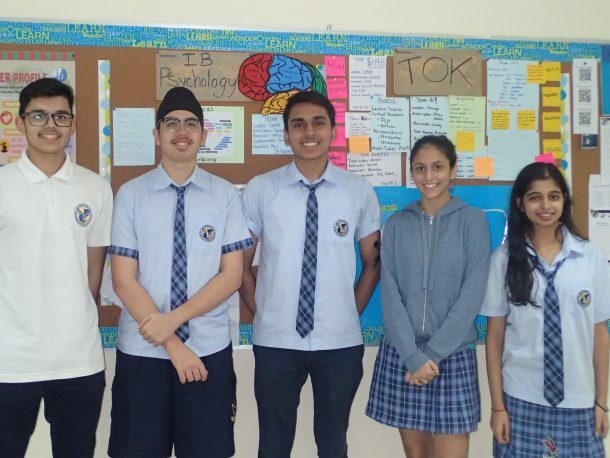 TOK News: Class of 2018 TOK Presentations Completed! 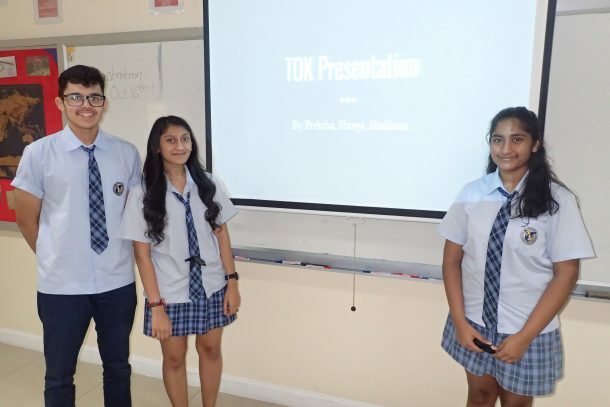 The Class of 2018 completed their final TOK presentations before the midterm break. In terms of general expectations, this class set the bar high this year with some high quality presentations and insightful Knowledge Questions, such as “What role do emotion and intuition play in ethical decision making?” and “To what extent is sense perception reliable?” Well done, Class of 2018! 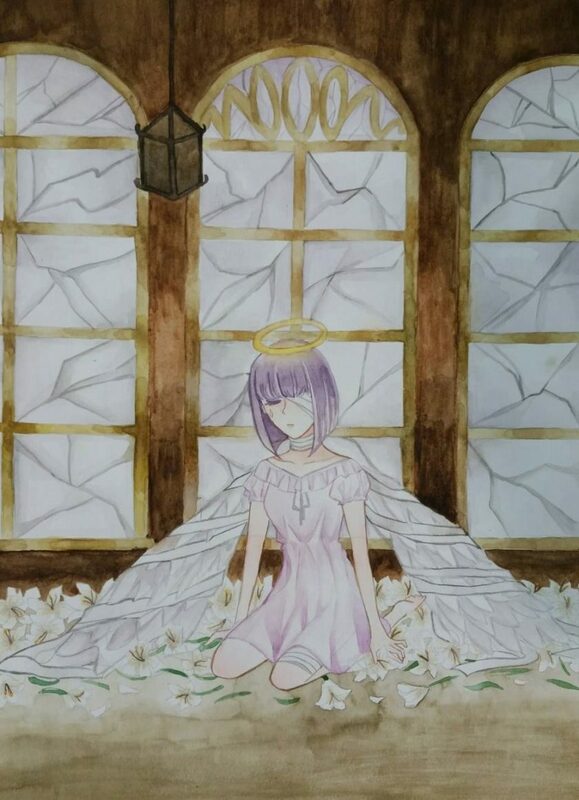 You are almost there! 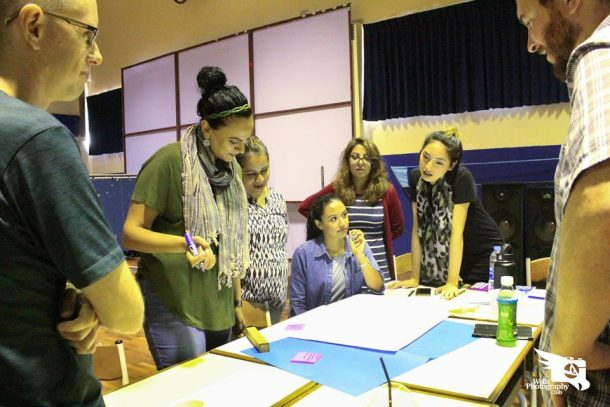 The Y1 (Class of 2018) students completed their first CAS interviews and have created self-development plans for the year that focused on exploring the three strands: Creativity, Activity & Service. 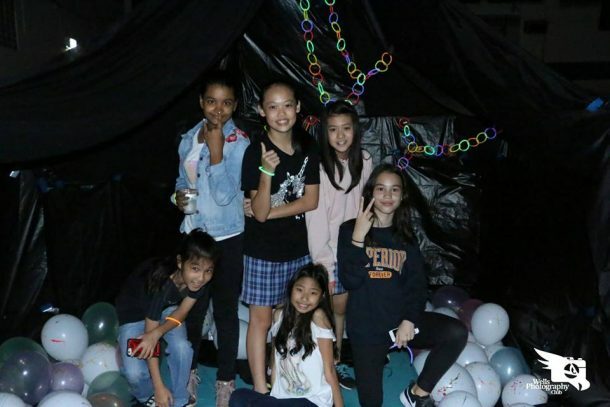 They are actively engaging in activities and events, both inside and outside of school, and exploring different passions and pursuits. 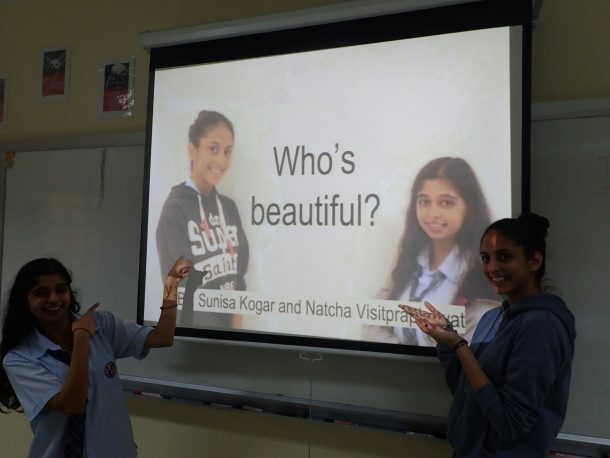 The Class of 2019 has had their first EE meeting and have decided on research topics in various subject areas. They are in the processing of finding supervisors to work with them and guide them throughout their EE process. They are getting a head start this year on their 4,000 word adventure! — Much thanks to our contributors to this newsletter: Ms. Katina, Mr. Ray, Mr. William, Mr. Sam, Mr. Ren, and Mr. Damien.